Hand Drawn Vector Abstract Creative Unusual Summer Time Funny Illustration With Watermelon Slice,modern Calligraphy Quote Keep Cool.Journalling,birthday,fashion Art. Royalty Free Cliparts, Vetores, E Ilustrações Stock. Image 78918761. 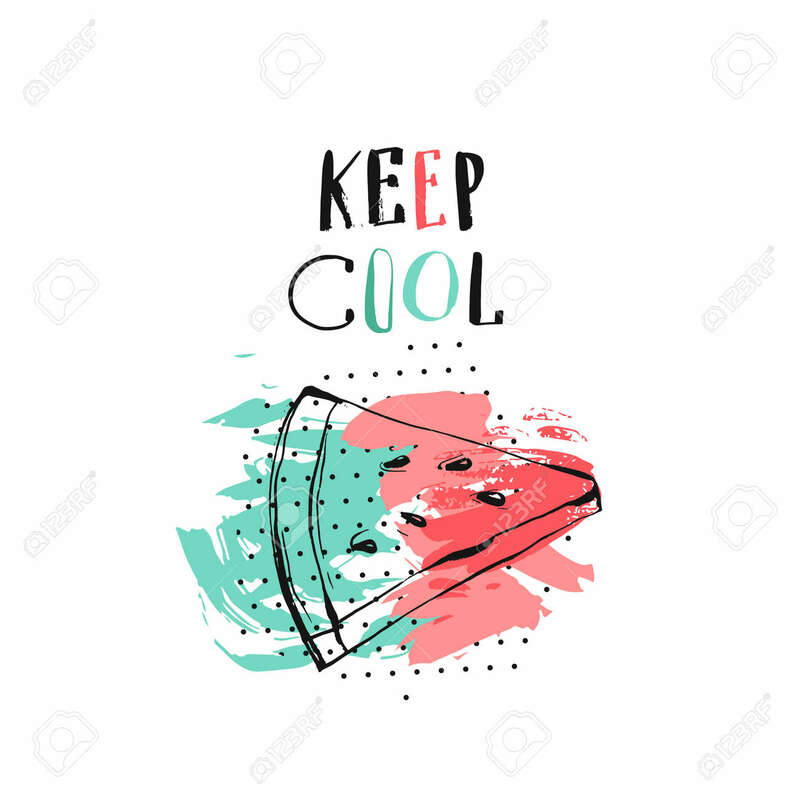 Imagens - Hand drawn vector abstract creative unusual summer time funny illustration with watermelon slice,modern calligraphy quote Keep Cool.Journalling,birthday,fashion art. Hand drawn vector abstract creative unusual summer time funny illustration with watermelon slice,modern calligraphy quote Keep Cool.Journalling,birthday,fashion art.